The piano is the last instrument ever played by the legendary musician, it was used by John only a few hours before his untimely death in 1980. Previously based in New York City at Record Plant Studios, the instrument was one of John’s favourites. He loved it so much that those closest to him renamed it as the “John Lennon Piano” due to his insistence on moving it to every studio he was working in. Originally a traditional upright by the New English Piano company, it was eventually converted into a ‘tack piano’; whereby tacks were carefully inserted into the hammers yielding a harpsichord-like percussive sound. John loved the ‘Honky-Tonk’ quality of the upright as it reminded him of early American Rock and Rhythm & Blues. The piano’s distinctive sounds can be heard on many of John’s solo albums including Walls and Bridges and Double Fantasy. He even used it to compose ‘Fame’ with David Bowie and ‘Whatever Gets You thru the Night’ with Elton John. On the day he died, John had spent many hours working on ‘Walking on Thin Ice’ at the piano. He was holding the final mix of the song when he was fatally shot outside of the Dakota Building that evening. 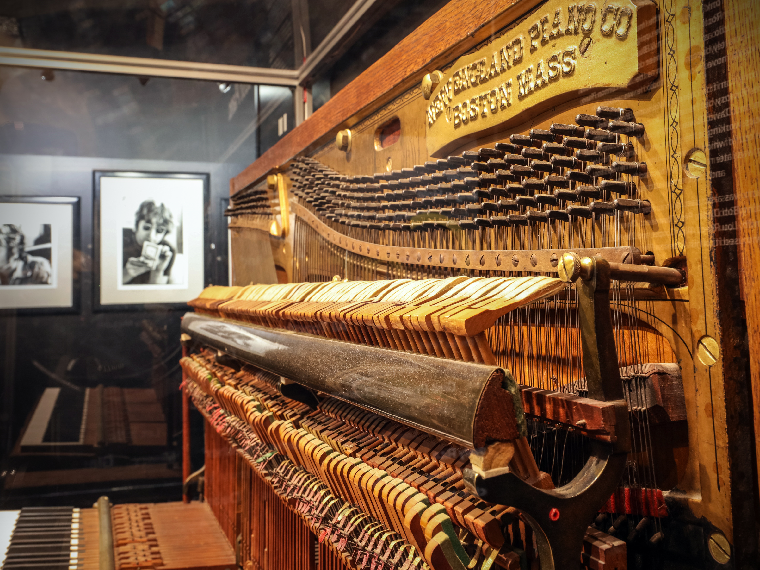 The piano has also been used by other musical legends such as Bob Dylan, Lou Reed, Don McLean and Aerosmith. 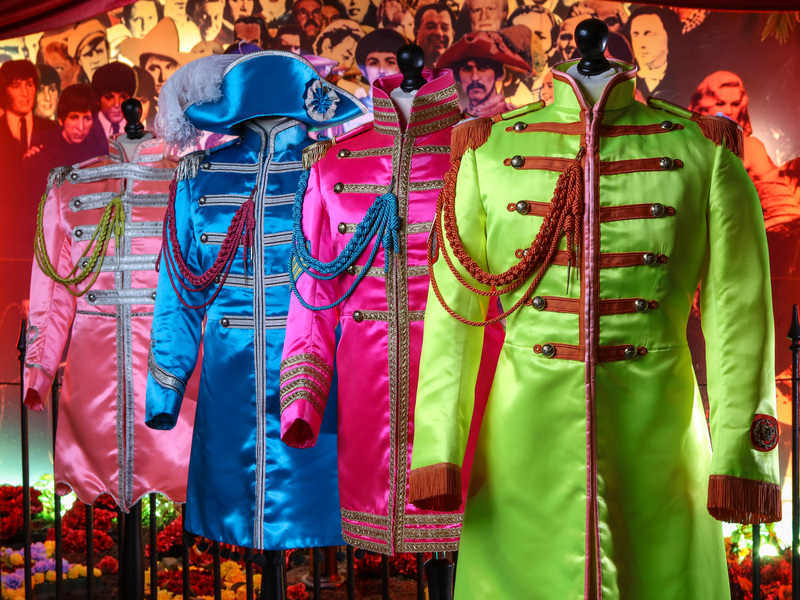 The instrument returns to The Beatles Story following a short loan spell at the Great Exhibition of the North in Newcastle, an annual event which showcases the best of art, culture, design and innovation from the North of England. 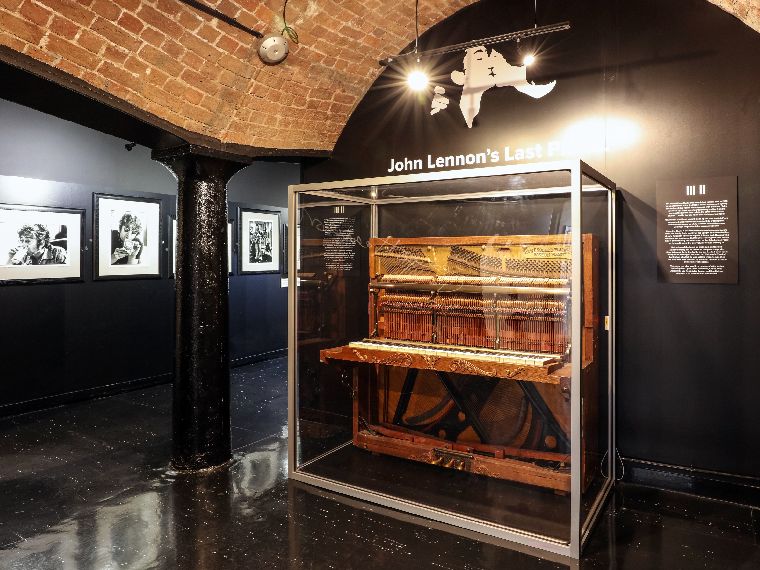 John Lennon’s last piano returns to Liverpool to be displayed at The Beatles Story until 4th June 2021. See it alongside a pair of John Lennon’s spectacles, his telegram to the Queen and much more now! 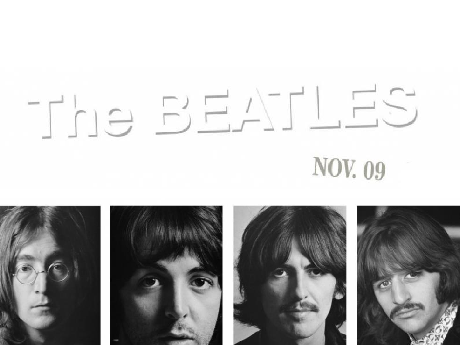 On November 9th, 2018, The Beatles’ White Album is being reissued around the world to celebrate the album’s 50th anniversary; it will feature new stereo mixes as well as unreleased demos and session recordings. It’s official, after weeks of speculation The Beatles have confirmed that special anniversary editions of ‘Sgt. 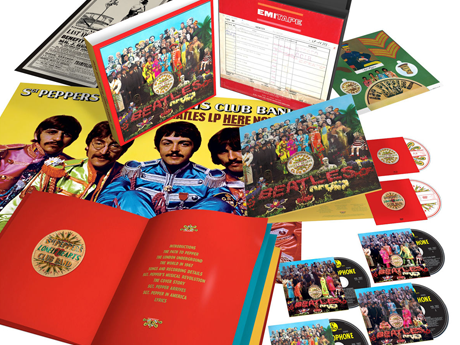 Pepper’s Lonely Hearts Club Band’ will be released to celebrate the album’s 50th year. 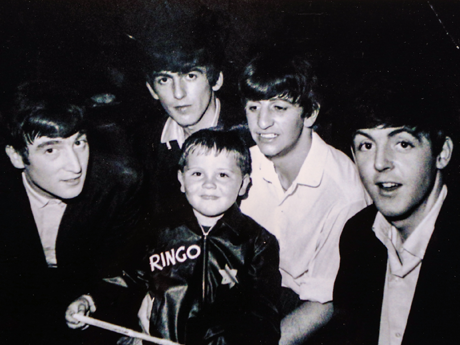 A unique collection of memorabilia from The Beatles’ “Youngest Fan Club Member” goes on display at The Beatles Story today.